Front Fixed Panel: 10" Glass Door: 24" Side Fixed Panel: 34 in. Delta. is committed to supporting water conservation around the globe and has been recognized as WaterSense. Manufacturer Partner. WaterSense labelled faucet uses at least 20% less water than the industry standard without compromising performance. Upgrading to a new Delta. shower head is a great weekend DIY project. No special tools required. The hand shower from Delta is an all-around useful item that will give you an amazing shower from head to toe. Its 2-in-1 design makes it easy to rinse and clean every inch of your body. Measuring 3-inch D, 28-inch H, and 3-inch W, this showerhead offers gives you plenty of water and takes up little room. Wynford is a traditional styled bath suite that has updated, classic details with clean, refined design cues. This allows the Wynford shower faucet to work across multiple decorating styles. The smooth single-handle design make it easy to adjust the water to just the right temperature. This trim kit requires MOEN valve 2510, 2520, 2570, 2580, or 2590 to complete installation. 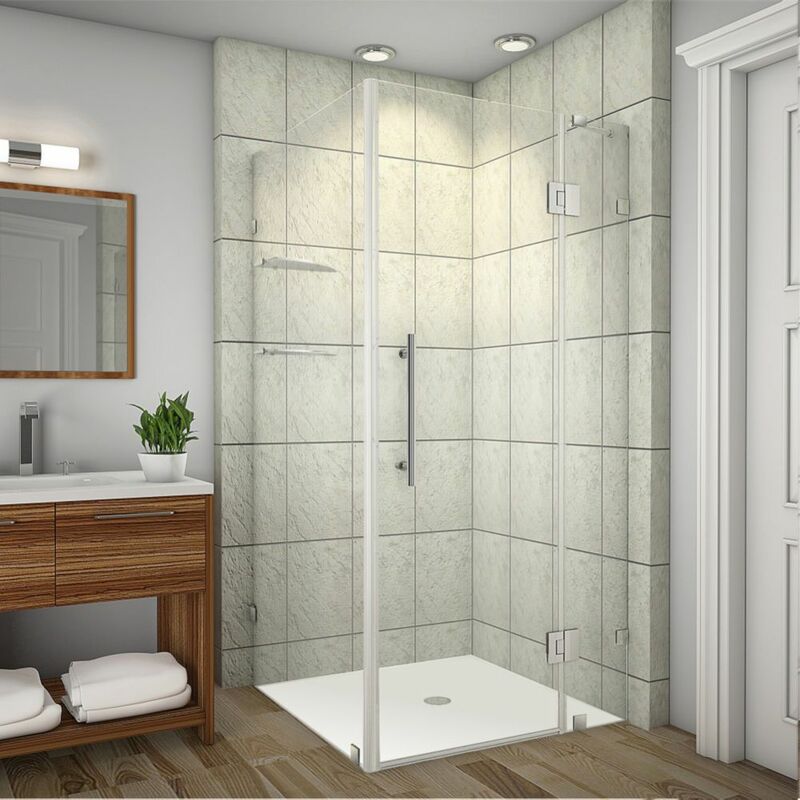 Refresh showering collection offers a wide variety of styles and functionality, providing multiple options to personalize your shower. A completely refreshing product line. Innovative design, exceptional beauty and uncomplicated style features give the Refresh collection an ageless yet fashion-forward presence. Tailored yet relaxed, the Refresh collection is an exercise in design balance. This lustrous collection works seamlessly with today's lifestyles. Avalux GS 35-Inch x 34-Inch x 72-Inch Frameless Shower Stall with Glass Shelves in Stainless Steel The Avalux GS completely frameless square/rectangular hinged shower enclosure with glass shelving series provides a contemporary, upscale showering experience in your existing shower space. Available in a number of sizes, the Avalux comes ready to install, complete with 10mm ANSI-certified clear tempered glass, chrome or stainless steel finish with stainless steel composite hardware, Self-Centering hinges, premium clear leak seal strips and engineered for reversible left or right-hand hinged pivot door installation. The GS class includes a two-tier glass shelving system with added convenience and sophistication. This model includes a 5 year warranty; base not included.